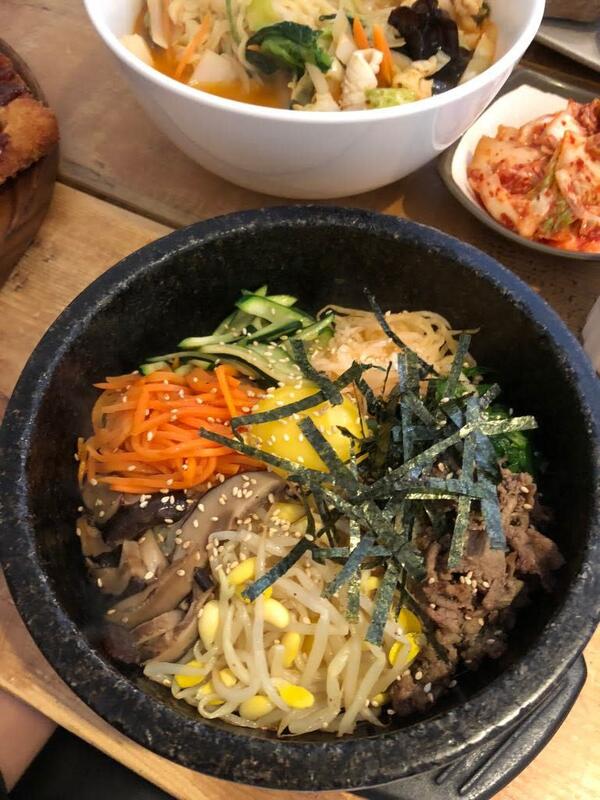 Samsoonie Noodle and Rice is a family owned Korean restaurant located in a strip mall along Westminster Highway and No 3 Road. 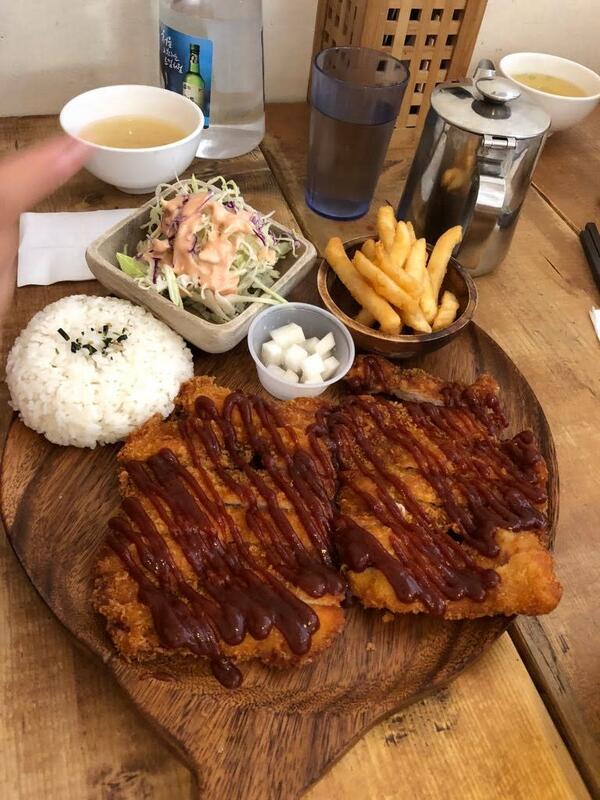 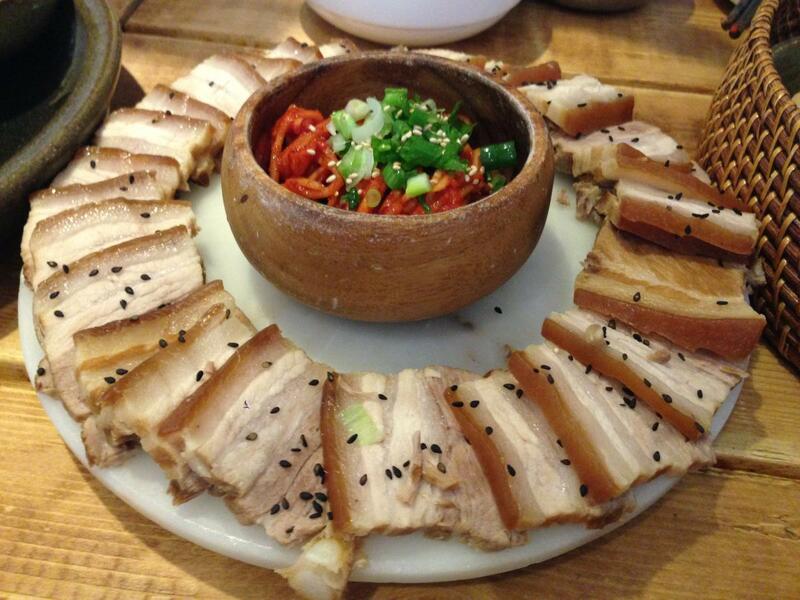 Samsoonie serves traditional Korean dishes, such as bibimbap (hot stone rice), kimchi, japchae (glass noodles), katsu (pork cutlet), bossam (pork belly), and bulgogi (marinated meat). 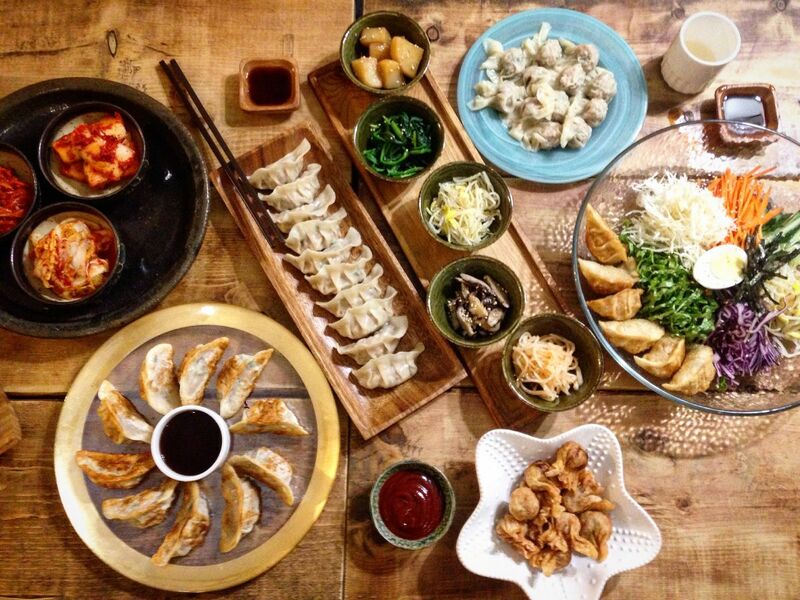 In addition, Samsoonie offers delicious dumplings, known as mandu. 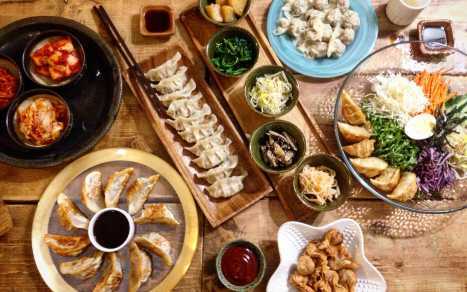 The dumplings can be served deep fried, in soup, boiled, and pan fried. 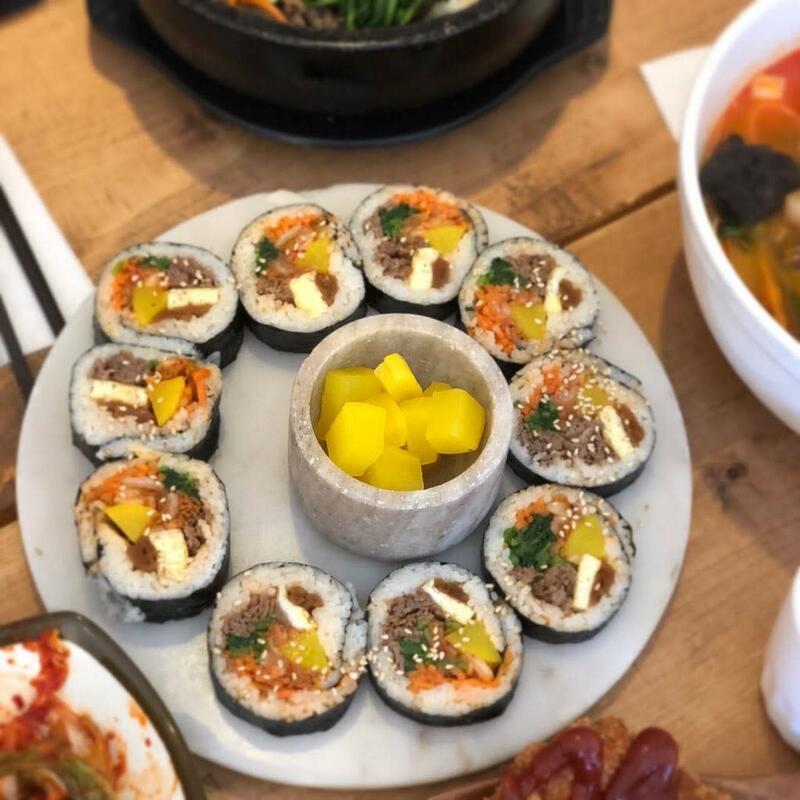 Samsoonie also owns a dumpling factory; you can buy the dumplings frozen from the restaurant to take home and prepare for yourself!